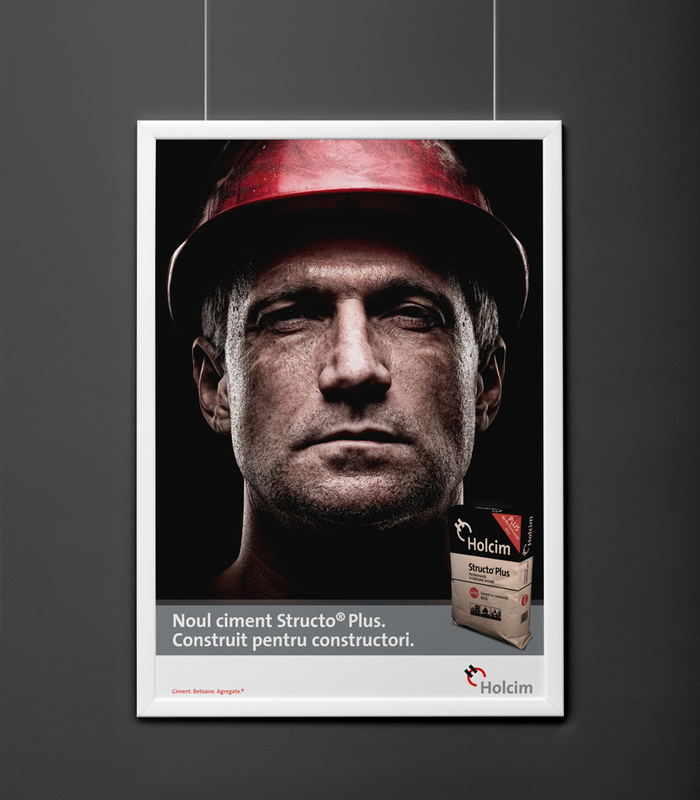 One of the biggest companies in Romania and one of the important players on the European cement market. 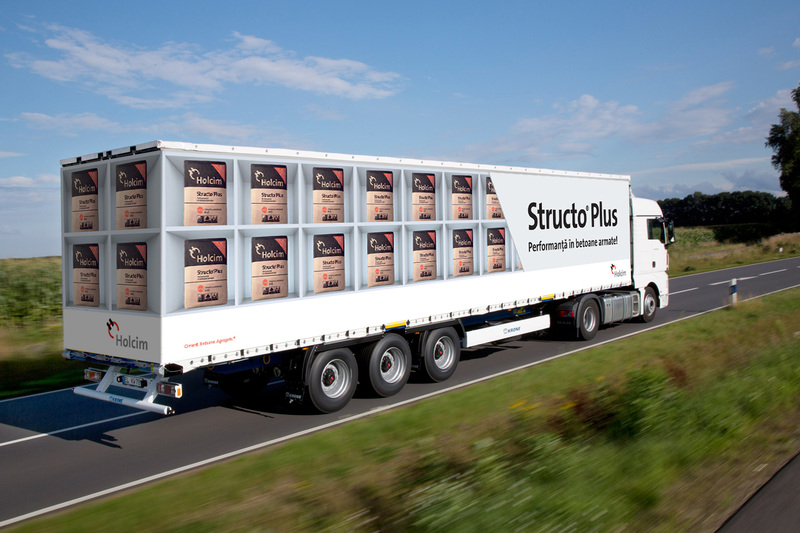 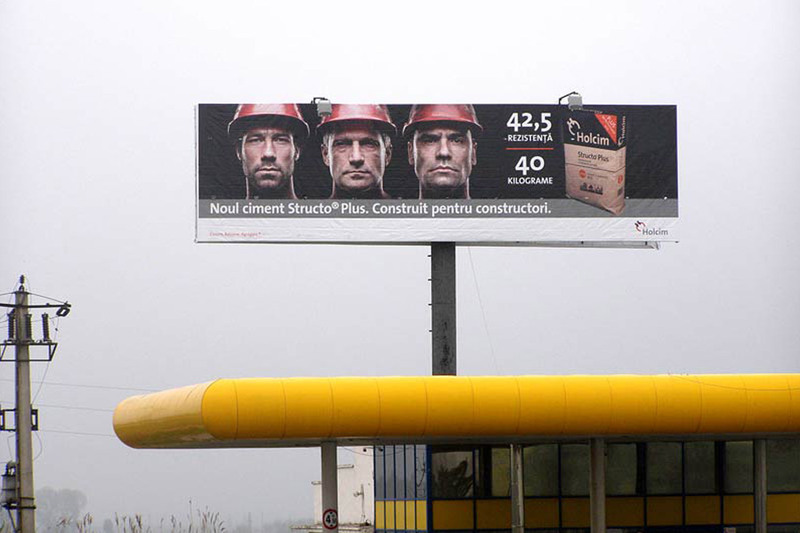 Advertising for their flagship product – the StructoPlus Cement, meant we had to rediscover manhood in a series of powerful, raw, manlike visuals. 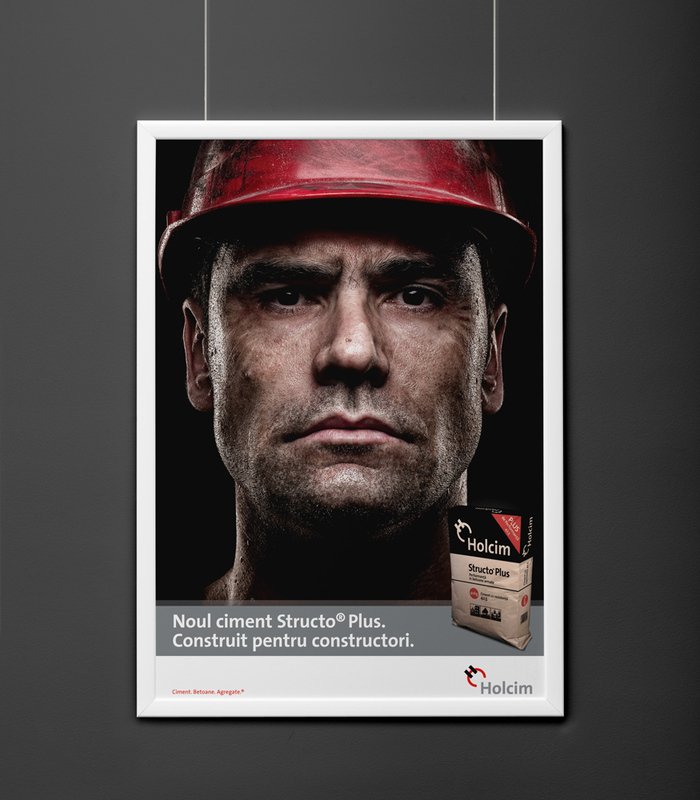 The claim "built for builders" made a powerful claim on resistance, quality and precision. 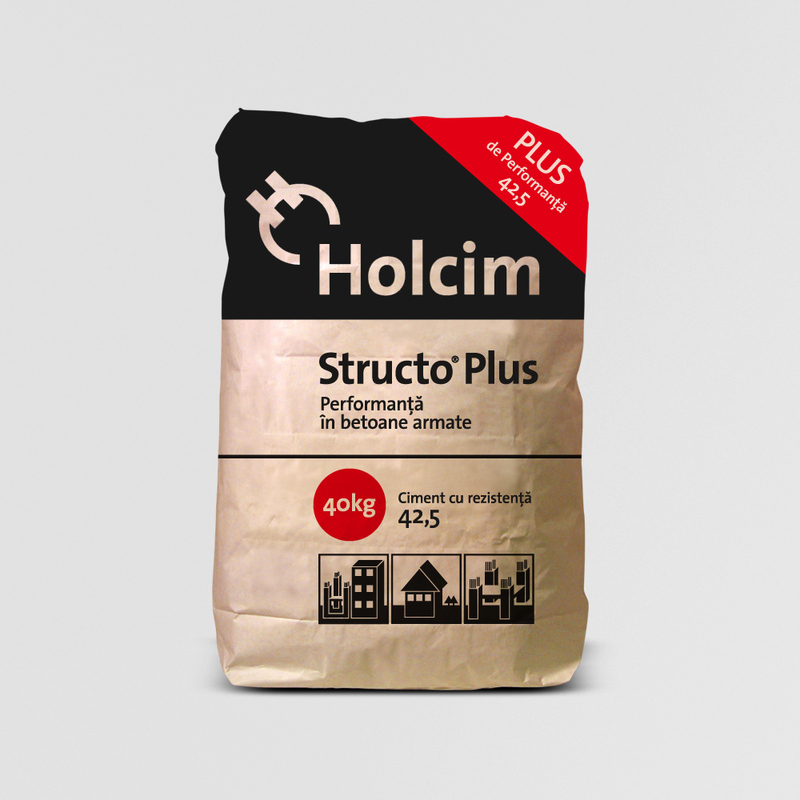 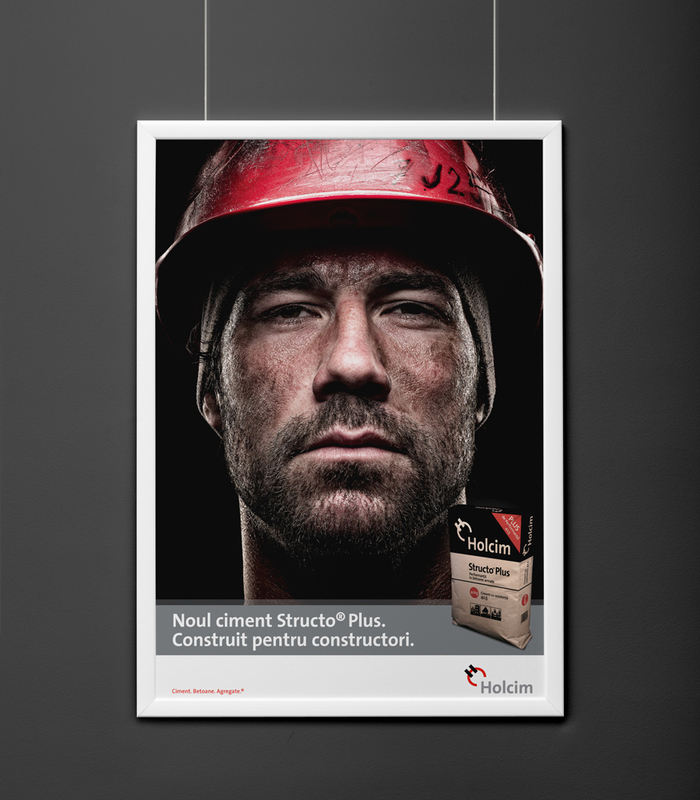 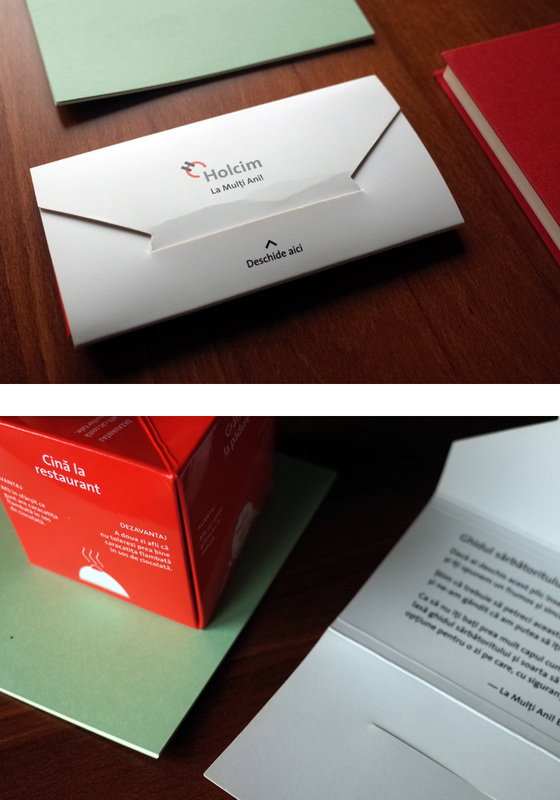 Other work developed for Holcim included corporate communication, packaging, special activations or various forms of branding.